Electric arc furnace furnace for smelting ore and metal at high temperature by using electrode arc. When the arc is formed by gas discharge, the energy is concentrated, and the temperature in the arc zone is above 3000. For smelting metal, arc furnace is more flexible than other steel making process, can effectively remove sulfur, phosphorus and other impurities, furnace temperature is easy to control, the equipment covers small area, suitable for smelting high quality alloy steel. 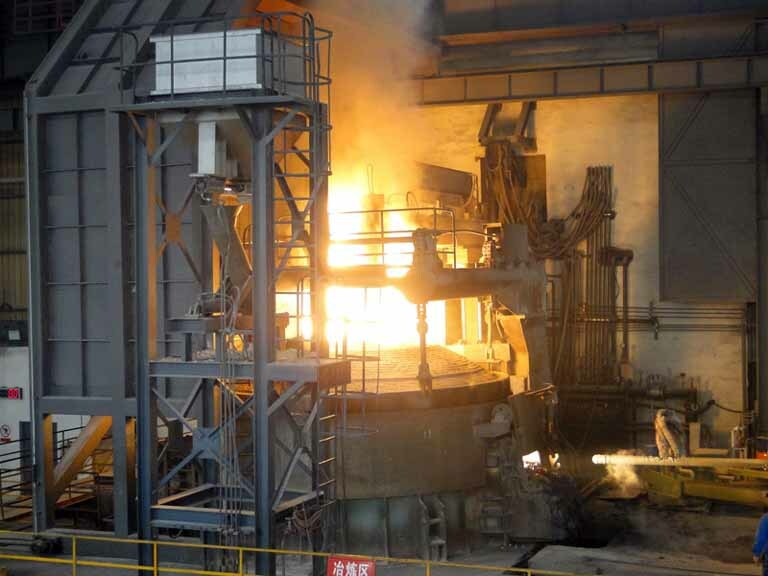 1.The electric arc furnace steel making process is short, the equipment is simple, the operation is convenient, the pollution is easy to control, the construction investment is less, and the occupation area is small. 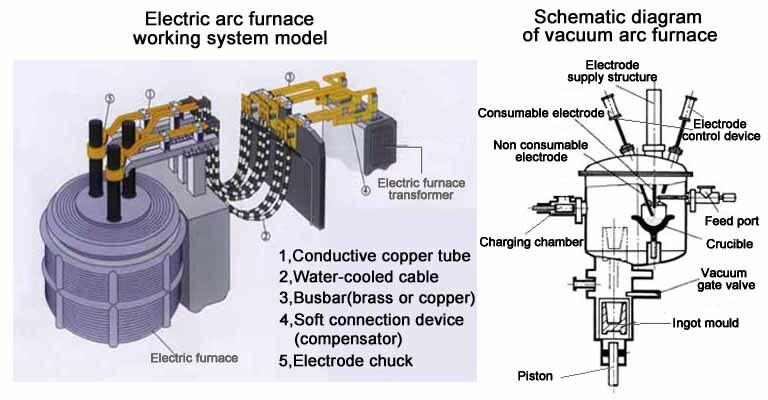 2.Electric energy is the main energy source in electric arc furnace,heat loss caused by high temperature exhaust gas is relatively less. 3.In addition, the electric heating furnace temperature control can be easily and accurately, according to the technical requirements of heating operation in oxidizing or reducing atmosphere, atmospheric pressure or vacuum under any conditions. 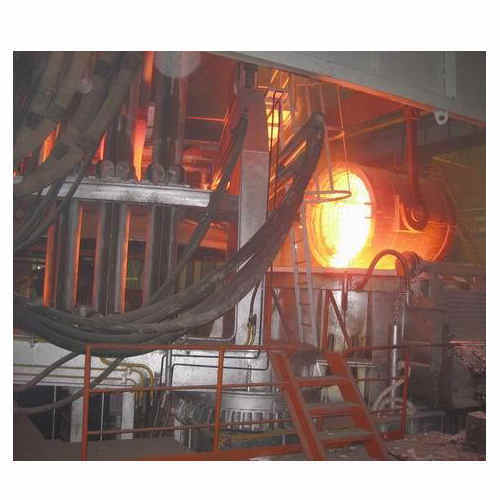 The electric arc furnace smelting can not only phosphorus, sulfur and oxygen content of low quality steel, and can use a variety of elements for alloying (including lead, boron, vanadium, titanium and rare earth elements are easily oxidized), to the production of quality steel and alloy steel, such as ball bearing steel, stainless steel, tool steel, electrical steel, heat-resistant steel, magnetic materials and special alloy etc..stainless steel, electric pure iron, etc.